The speaker is Jack Vitacco. Prior to being the director of the SOU SBDC, Jack was an account representative for 3M Corp. for 20 years, and an independent manufacturers' representative for 12 years. Jack assisted wholesale distribution businesses to increase market share, develop sales personnel, implement effective product knowledge and presentation skills, and management of profit. 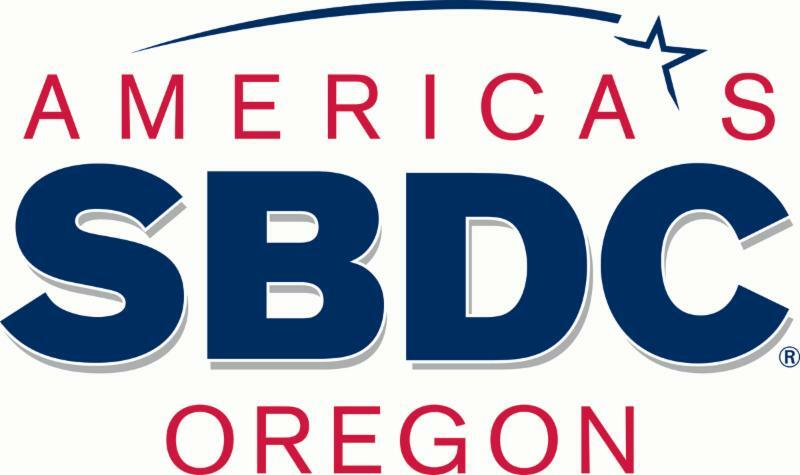 The SOU Small Business Development Center (SOU SBDC) provides in-depth, confidential, one-on-one guidance to businesses and prospective entrepreneurs at no fee. They can help you gather information and evaluate, plan, and create systems for your business that lead to greater profit, job creation, and job retention. There is a healing power that transcends the limitations of human ability and imagination. By opening to it, without preconceived agendas, we are able to restore balance and harmony in our lives and, as such, transform our bodies, hearts, minds, and soul in ways that otherwise may seem impossible. Access to Capital: R U Bankable? The SOU Small Business Development Center is offering a workshop to show you where the money is for your business in the Rogue Valley. The Small Business Development Center is offering a workshop to show you where the money for your business is in the Rogue Valley. Call 541-552-8300 or register online at www.sou.edu/sbdc. Space is limited! Pre-registration is required! What is a Beauty Boot Camp? It is a complimentary service, because we believe in relationship marketing not advertising for a business. No purchase is necessary, but having fun is!!! The Small Business Development Center sponsors monthly lunchtime seminars and this month the topic is "Recordkeeping and Taxes." The speaker is Patrick Hurley, who was an IRS agent for 14 years and has been in his own practice since 1982. His specialty is the preparation of individual and business income tax returns and represents individuals before the IRS. Hurley Tax Services was selected for the 2014 best of Medford Award in the Tax Return Preparation category. . Call 541-552-8300 or visit the Small Business Development Center website at www.sou.edu/sbdc for more info. Teri Mansur, WESO Prez, on the radio for the Showcase! Listen to the podcast. Hey, everyone, I just listened to Teri talking about WESO and the Showcase on Jefferson Public Radio this AM. Listen to the podcast. It's short, about 20 min., so check it out. She talks about our mission, history, and, of course, our rapidly approaching Women Entrepreneurs Showcase on Mar. 12. Plus she featured our other upcoming meetings. Teri shared the time with Laura O'Bryon, Executive Director of Community Works Dunn House Shelter. As you may already know, the Showcase will benefit their organization as well as combining a trade show with a networking and educational event for entrepreneurs. The Small Business Development Center sponsors monthly lunchtime seminars and this month the topic is "Harnessing the Power of Twitter." The speaker is Dr. Donnie Maclurcan. He is an Affiliate Professor in Social Science at SOU and a passionate advocate for all things not-for-profit. Twitter has been a crucial tool for Donnie as a social entrepreneur and as co- founder of Project Australia, The Post Growth Institute, Free Money Day, the (en)Rich List, and Cascades Hub. The SOU School of Business cooperates with local agencies and businesses to provide a wide variety of opportunities for students to gain real-world experience. Learn how your organization can benefit from using student interns and how students can benefit from your knowledge and experience. Jane Picknell, Internship Coordinator, will show you how to make the right connections to access our future business leaders. Bring your own Lunch, Learn & Launch! The next Lunch and Learn seminar from the Small Business Development Center will be on Thursday, Nov. 20. 12:15 to 1:15 at the RCC/SOU building at 101 S. Bartlett, Medford. Contact the SBDC at 541-552-8300 or at http://www.sou.edu/sbdc/index.html for more info and registration.